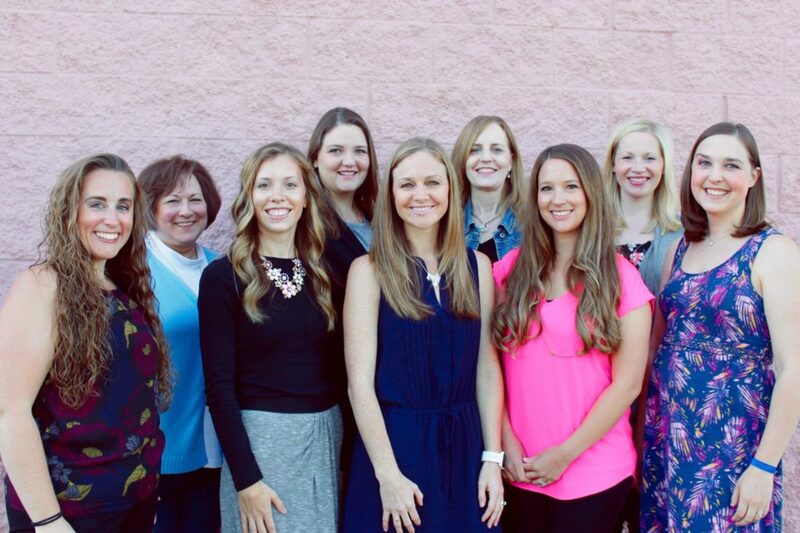 Our therapists are dedicated to helping our clients reach their goals using evidence based therapy practices. We are committed to providing high quality services and are dedicated to the clients that come through our doors. We utilize several different treatment modalities, including directive and non-directive therapy, Cognitive Behavioral Therapy, Somatic Experiencing, Play Therapy, Emotion Focused Couples Therapy, and multiple other effective treatment methods. Our clinic is devoted to working with each client as a vital partner in the treatment planning and therapy process to ensure that the goals and growth our clients are seeking is accomplished. Our clinicians participate in regular case consultation, while keeping your confidentiality at our core. We often see several members of the same family, and with prior written consent we can make sure all clinicians working with your family are working together effectively. Consultation allows for professional collaboration which results in multiple resources and knowledge being made available for each of our clients.